Our Compensation Management Software can eliminate the cumbersome manual approval processes. 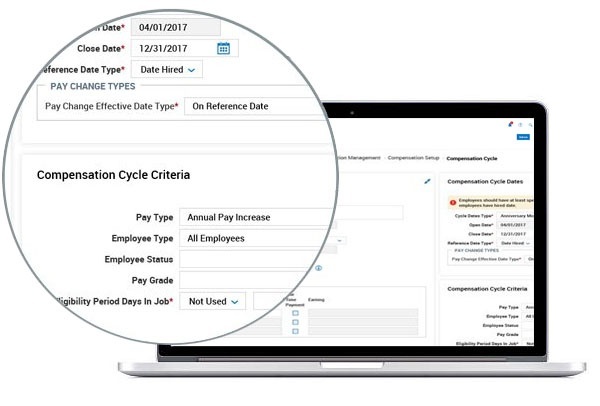 Stop wasting time and resources sending worksheets back and forth to ensure the approved compensation data gets back into your HR system. This approach is time-consuming and leaves too much room for error. There is a better way. 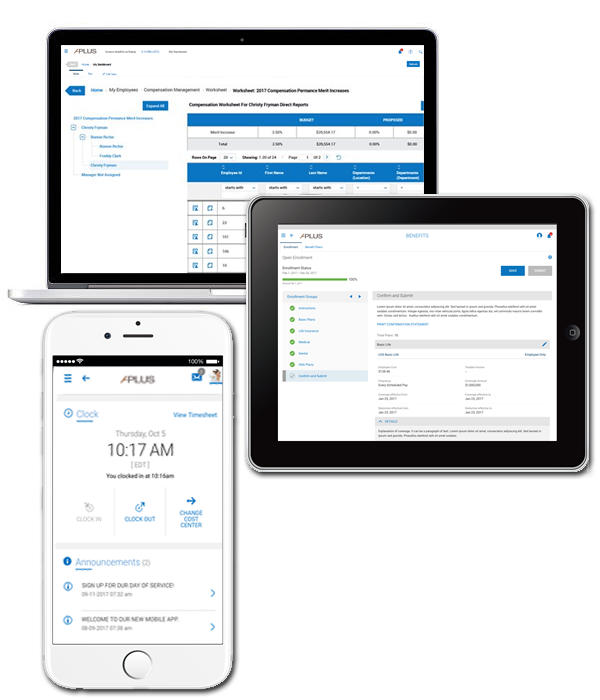 Our Compensation Management Software automates and streamlines the entire compensation process. Set up compensation cycles with ease — support for annual, non-annual, cycle-based, and off-cycle merit- and promotion-based salary increases. For ideal adaptability, you can even define program eligibility and manage plans that cross multiple business units. With our intuitive, spreadsheet-like interface, you can define the budget for each compensation cycle. Our Compensation Management Software supports both top-down and bottom-up budgeting processes — with appropriate approval workflows — and your choice of salary structure. 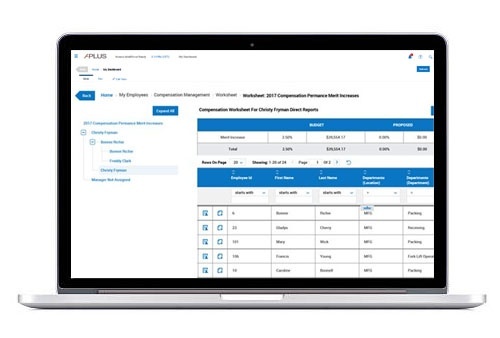 With optional access to salary reports from within the software, you can use up-to-date compensation data and research to guide budget decisions. 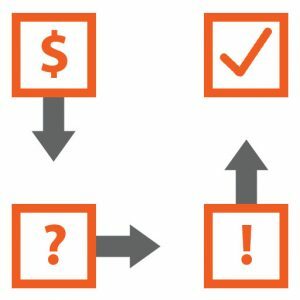 Proposed compensation increases are automatically routed through a configurable approval workflow with automated alerts and reminders to keep the process moving forward. Security controls let you determine at each step of the process who can access specific information and functionality. 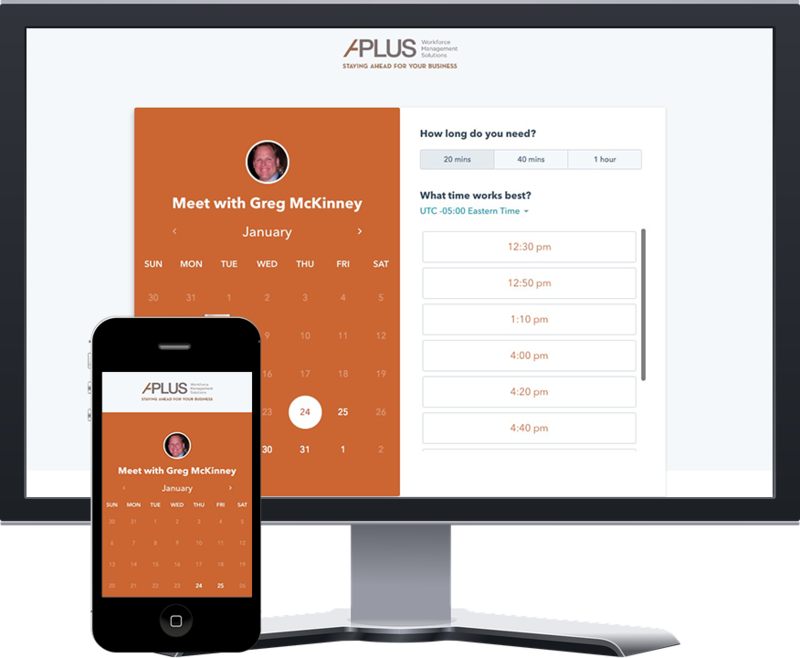 Our mass finalize function makes it easy for HR to review and approve increases for all employees without having to review each proposal.